I am sure that for every thief out there the prospect of having unlimited money sounds like a dream come true and this is exactly what we have to share with you in this article: a Thief 2014 unlimited money cheat / glitch that anyone can access (at least until the game is patched – IF the developers decide to remove this), so the faster you are, the better. 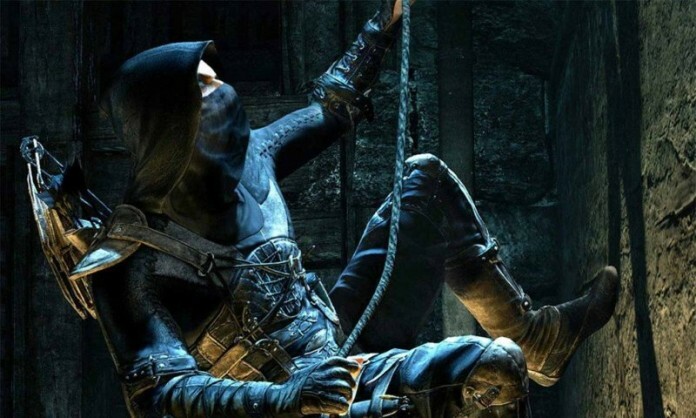 So how to get a lot of money and loot in Thief 2014? You need to get the Ector’s Client Job 1: Hand Tailored side mission in the game (sometime during the 4th and 5th story missions of Thief 2014). In this mission, you need to collect some unique items. But if you don’t do it, you get a chance to restart it but keep all the loot. The mission gives you about 250 gold coins per try and takes about 10 minutes to complete (you should not waste the arrows to take down enemies, instead use the club – that’s why it takes a bit longer, but it’s worth it). Depending on how much time you have on hand or how much money you want to get in the game, you can get more or less gold. We’d go for more to upgrade everything in the shop and have a much easier game. I really hope that this money cheat / glitch for Thief 2014 helps you!